Zlatan Ibrahimovic is set to surprise football fans around the world with an early return in October, and the player is also expected to be offered a short-term deal at Manchester United. 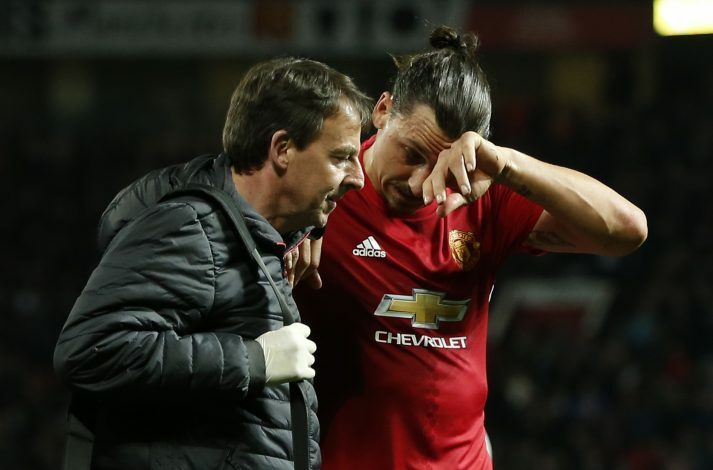 After sustaining a horrible knee injury against Anderlecht in a Europa League fixture in April this year, Zlatan was ruled out for the whole of 2017 in the early diagnosis. However, the big Swede has stunned the medical staff by making swift progress, and he is now expected to return in October. There are also reports (via Sun) of a short-term contract being worked upon, which will see Zlatan Ibrahimovic play a part in the latter half of the 2017/18 campaign of the Red Devils. 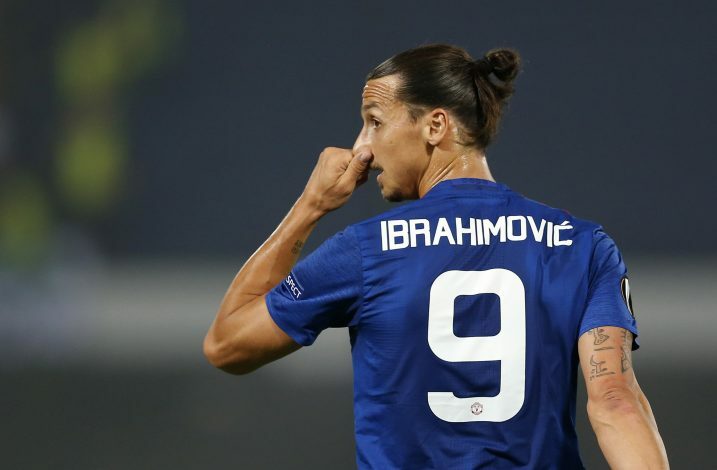 Fearing that the injury was the end of Zlatan’s top flight career, Jose Mourinho had earlier released the striker – a decision he is happy to reverse in the light of recent developments. The veteran forward is currently undergoing rehabilitation at Manchester United’s Carrington training complex, under the supervision of his private physio. Jose Mourinho is fully aware that last year’s topscorer for Manchester United is a potent weapon when fit, and as a result, the Portuguese is willing to offer Zlatan a chance to play as his second-choice striker, behind new arrival Romelu Lukaku. 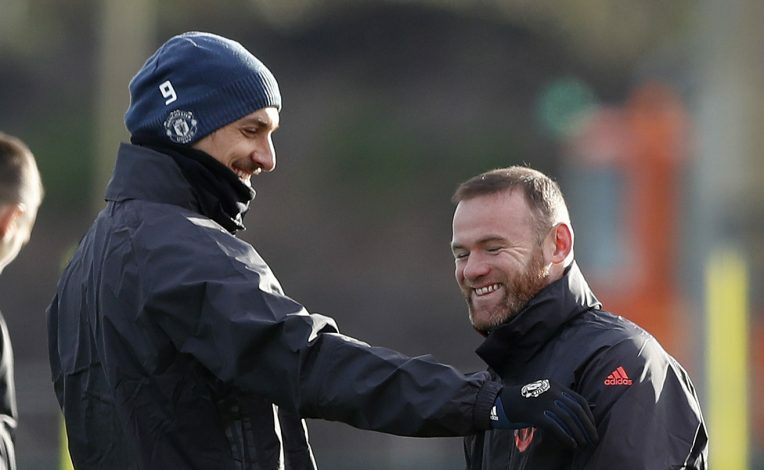 Zlatan has received lucrative offers from the MLS and the Chinese Super League to conclude his career outside Europe, yet the former PSG striker is keen on extending his stay in Manchester. The ex-Swedish international became a fan favorite during his short spell with the Red Devils, and the player will be received in good spirits by the Old Trafford faithful if he is offered a new contract.